Home>New Songs>Lil Keed Songs> Lil Keed Enlists Paperlovee For Mixtape Standout "Slatt Rock"
Young Thug has a lot of sons in this game. In fact, he'll be one of the first to tell you. The man who recently deemed himself the "drip god" has ties to Lil Keed as he's been working on new music with the Atlanta product. 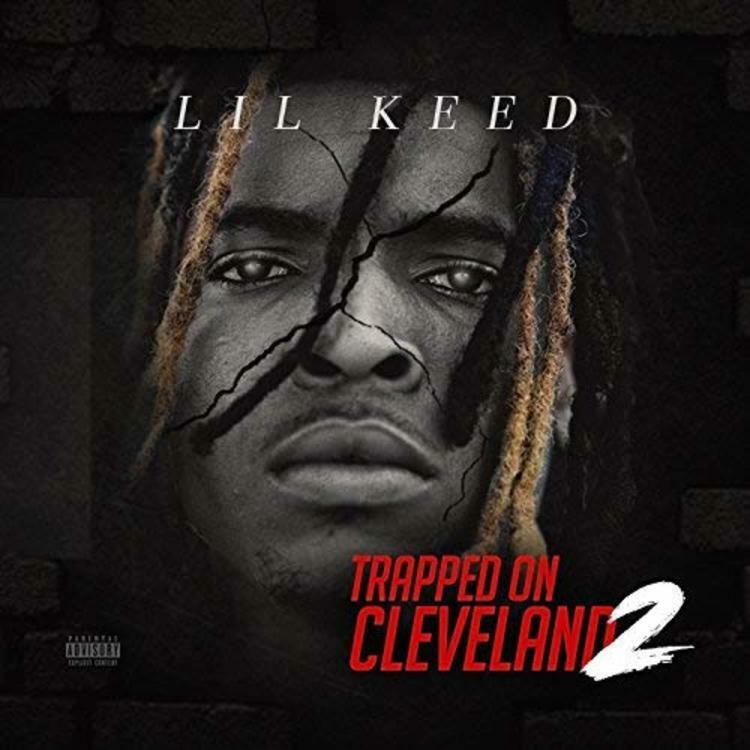 With Keed making heavy noise in his city after dropping his new tape Trapped on Cleveland 2, he's starting to prove himself as somebody to pay attention to. With Thug's influence very clear throughout the new tape, "Slatt Rock" recalls the success that Gunna and Lil Baby had with "Sold Out Dates." Running through a similar formula with an incredibly smooth instrumental, Keed rhymes with Paperlovee to drop off one of the early standouts from the project. It will be intriguing to see what else Lil Keed has planned for this year. If you're feeling this track, check out the rest of the mixtape here. SONGS Lil Keed Enlists Paperlovee For Mixtape Standout "Slatt Rock"